So as I mentioned in a previous post, I'll be presenting a workshop at Pantheacon as well as being on two panels. 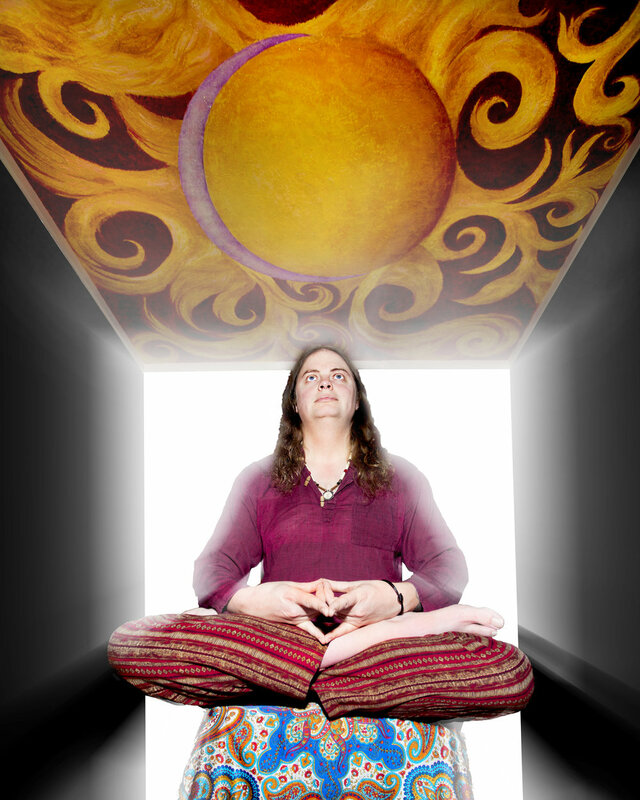 On Friday Feb 13 at 3:30 Pm in the Carmel room I will be presenting my workshop on the Elemental Balancing ritual. 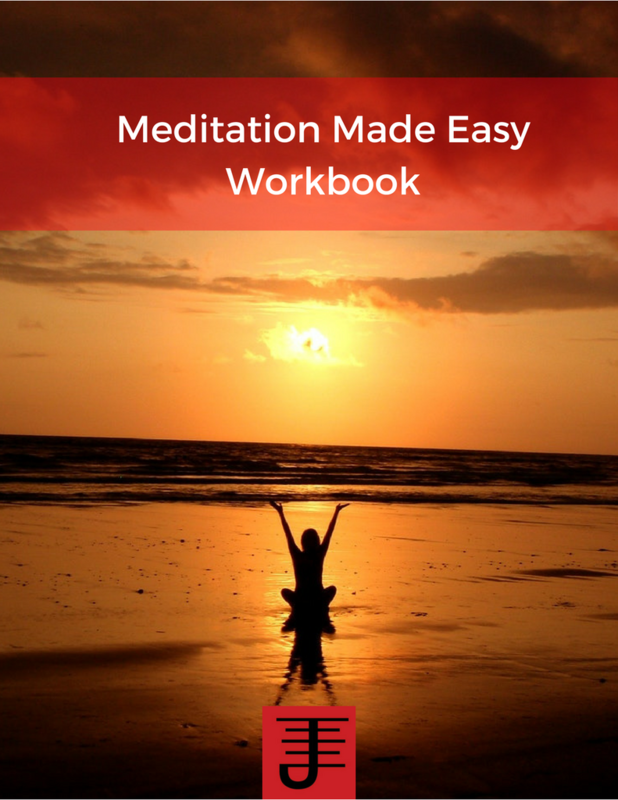 In this workshop I'll explain how elemental balancing works and how to create your own balancing ritual as well as the risks and rewards involved in this kind of working. 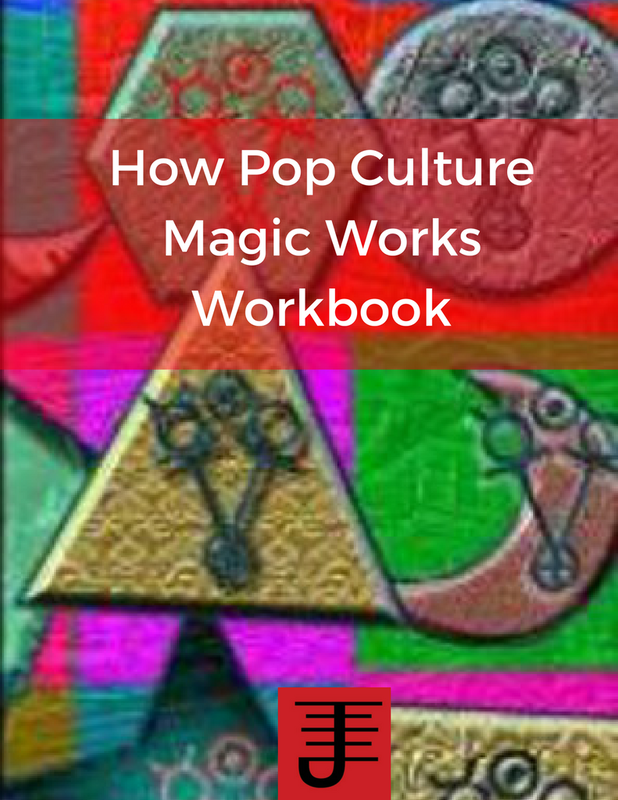 We'll discuss the application of using pop culture entities or traditional entities for your balancing ritual and do a pathworking at the end so you can find your element to balance your life with. at 9 Pm Feb 13 in the Carmel/Monterey rooms I and fellow Immanion Press authors Lupa, Tony Mierzwicki, Kenny Klein, Frater Barrabbas, Brandy Williams, and Erynn Rowan Laurie will be answering questions about our books, Immanion Press, and what it means to be a publisher of cutting edge occult books. At 11 Am Saturday in the Monterey room, Lupa and I will be part of a panel on the pagan publishing industry, hosted by Llewellyn. So if you want to meet me, look for me at those venues and otherwise just keep an eye out for me as I'll likely be wandering around a lot. 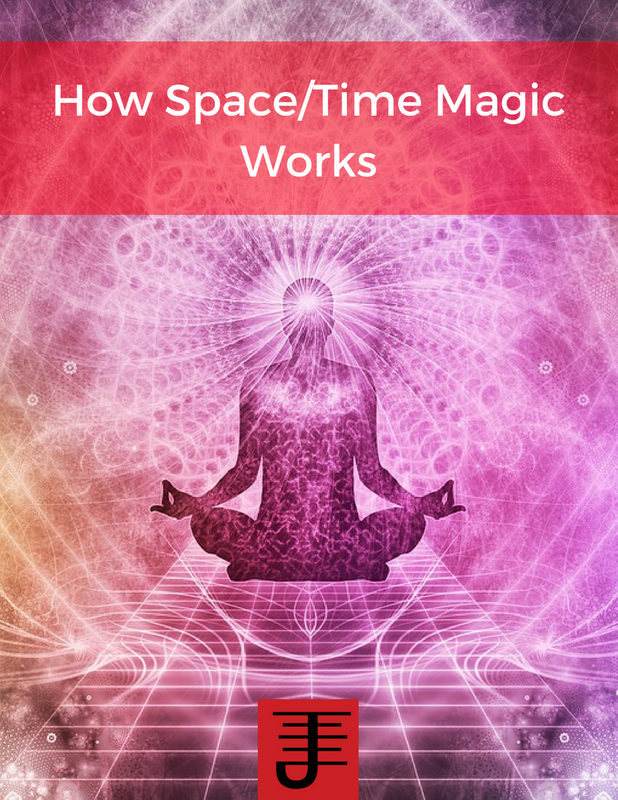 This is an intriguing book that is mostly focused on practical applications of everyday items to results driven magic. 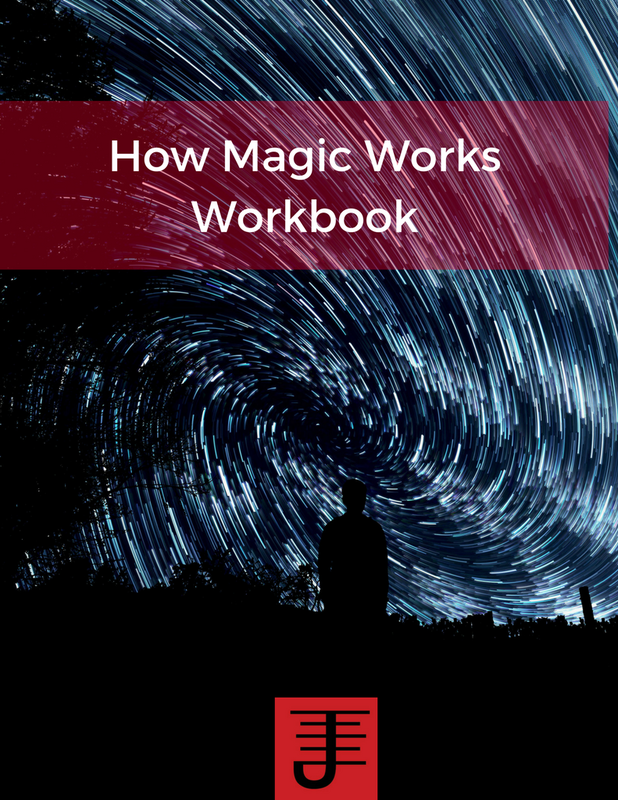 The author offers amusing stories without being pretentious and more importantly includes tips and suggestions that the magician can use to effectively apply the concepts to practical workings in his/her own life. Something I do wish the author focused a bit more on was the business of being a magician, i.e. charging people for services. He hints at this throughout the book, but doesn't comment much on it at any length. That said, however, this book does challenge you to think on the edge of the magical kaostar. I really enjoyed it and will definitely take the suggestions and run with them in my own practice. 4.5 kaostars out of 5.